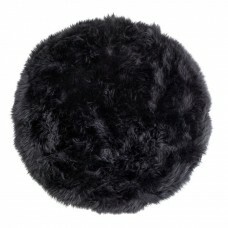 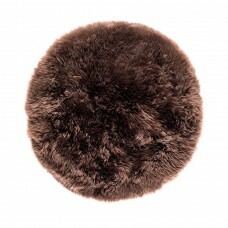 Either round or square, light or dark, these sheepskin poufs play a dynamic role in your interior design. 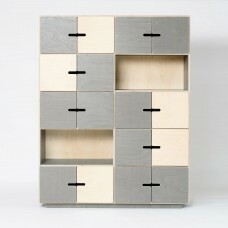 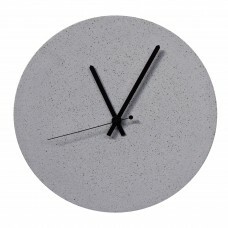 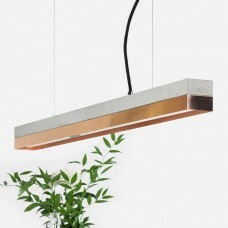 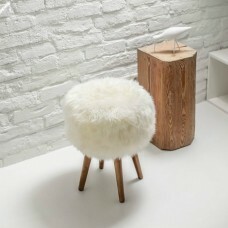 You can use them for sitting, or simply place them in the space as a decorative piece. 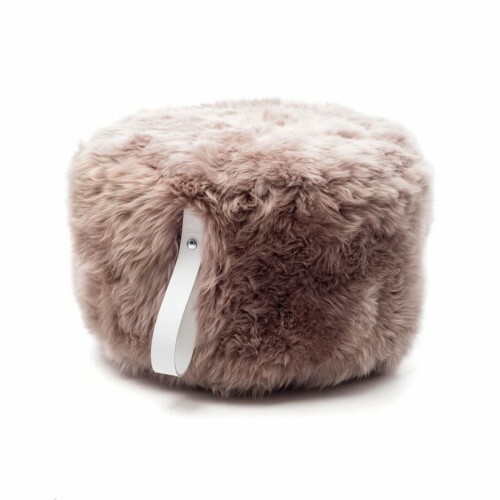 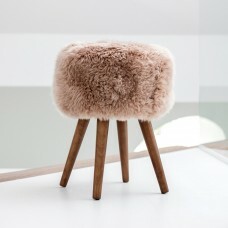 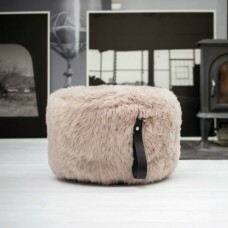 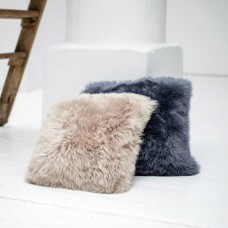 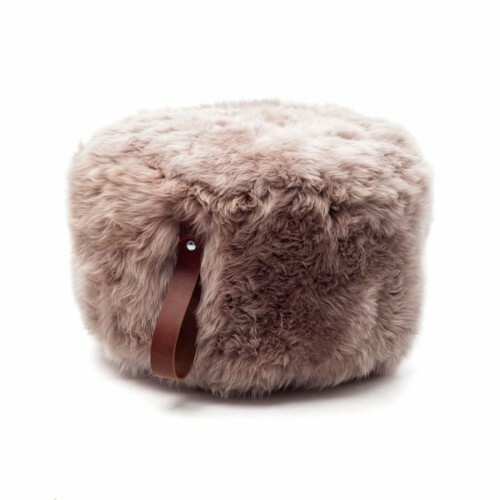 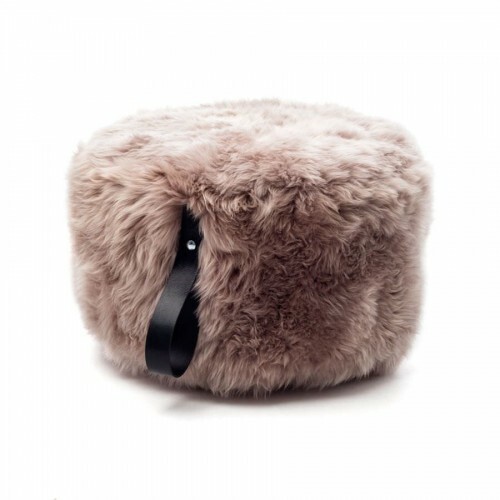 Either way these sheepskin pouffes are guaranteed to make your room radiate coziness and warmth!